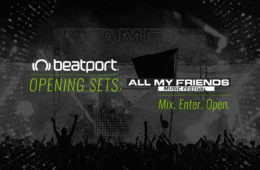 All My Friends x Beatport Opening Set Contest; Enter to Play the Fest! 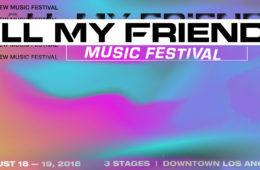 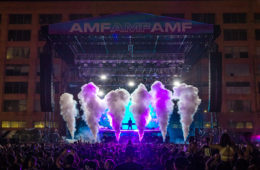 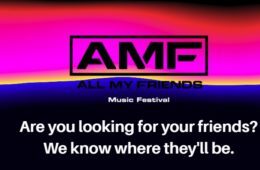 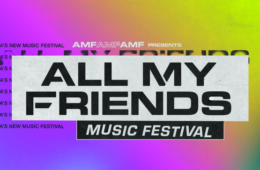 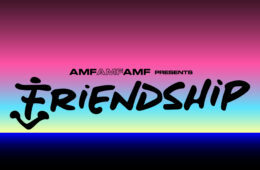 Win Tickets to All My Friends Music Festival in Los Angeles! 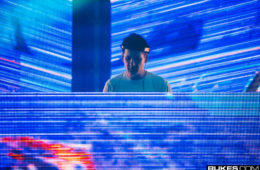 Could Destructo Be Teasing An All-New Festival Cruise?